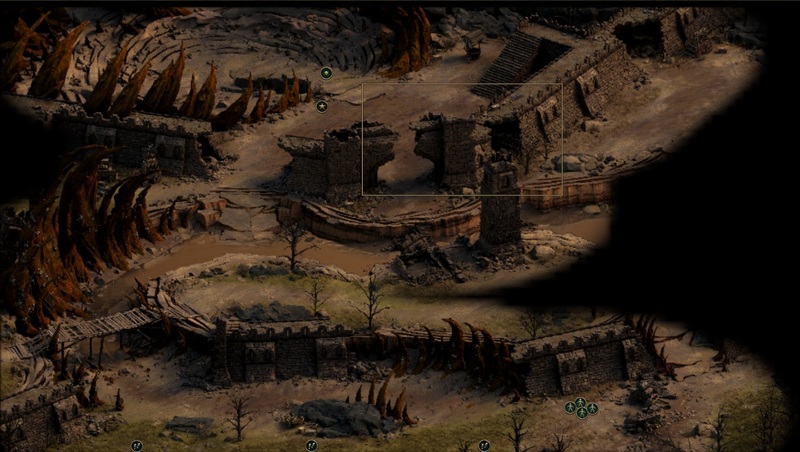 Sentinel Stand is an location in Tyranny. If you sided with Disfavored, talk to the Disfavored scout and examine the strom. A Unbroken scout showed up, after the conversation, check the body to get trace of Amelia. After you acquired the artifact at Ocean Spire, you can back back and pass the storm. The Regent Soldiers still hold their fort, and refuse to surrender. 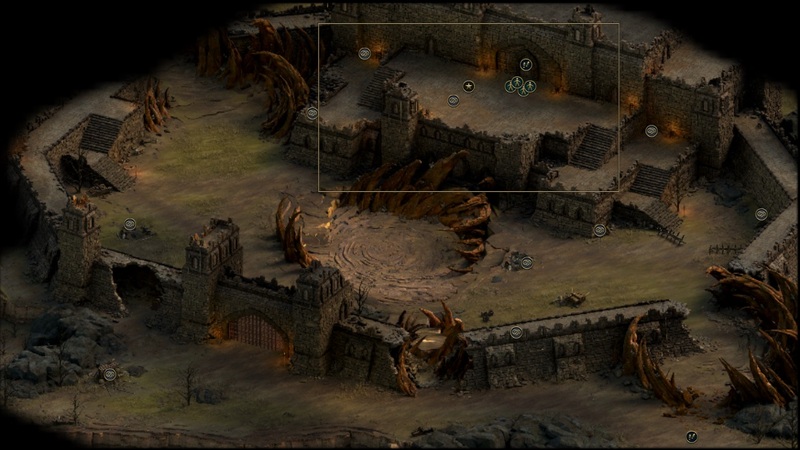 You need to fight your way through the fort, but after you strike down the regent, Kyro's Edict did not stop. Amelia showed up in unbroken uniform, and said her has fallen in love with regent's son, and give birth to a daughter. You, as Tunon's fatebinder, need to judge this case, whether to kill that infant girl to end Kyro's Edict. If you have high Lore skill, you can just disinheriting that infant to end the edict.